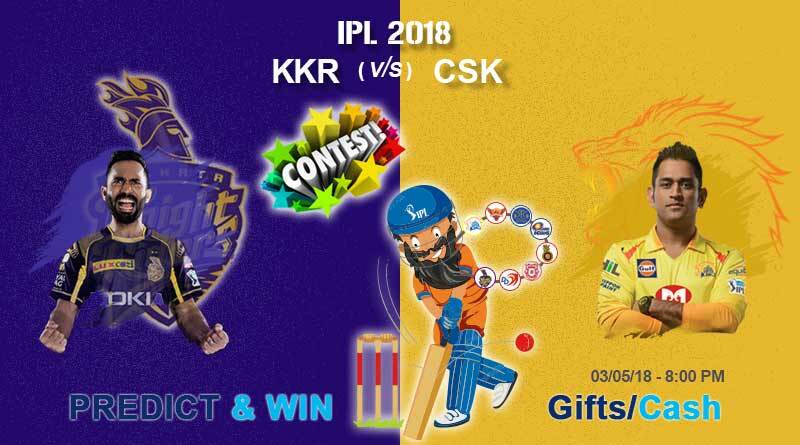 KKR vs CSK Match Prediction – ICE Baba predicts that CSK might win this match today. 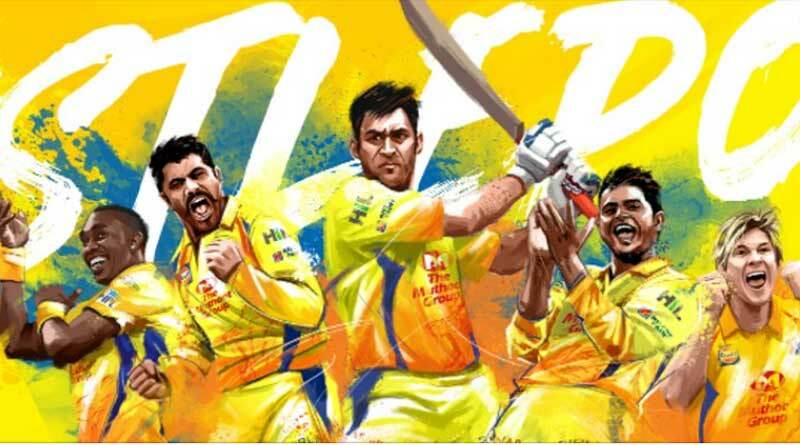 MS Dhoni, Ravindra Jadeja, Suresh Raina, Kedar Jadhav, Dwayne Bravo. Karn Sharma, Shane Watson, Shardul Thakur, Ambati Rayudu, Murali Vijay, Harbhajan Singh, Faf Du Plessis, Mark Wood, Sam Billings, Imran Tahir, Deepak Chahar, Mitchell Santner, Lungisani Ngidi, Asif KM, N Jagadeesan, Kanishk Seth, Monu Singh, Dhruv Shorey, Kshitiz Sharma, Chaitanya Bishnoi. Stay tuned for KKR VS CSK match highlights tomorrow. ← Celebrating World Press Freedom Day 2018 – ‘Keeping Power in Check: Media, Justice and The Rule of Law’ ← क्या आपने सोनम कपूर की शादी का कार्ड देखा ?